Towards the end of the month, some of you may feel spent, or relieved, in one way or another. There are hundred and one ways to reward yourself, and one of which is to treat yourself to a sumptuous meal, isn’t it? 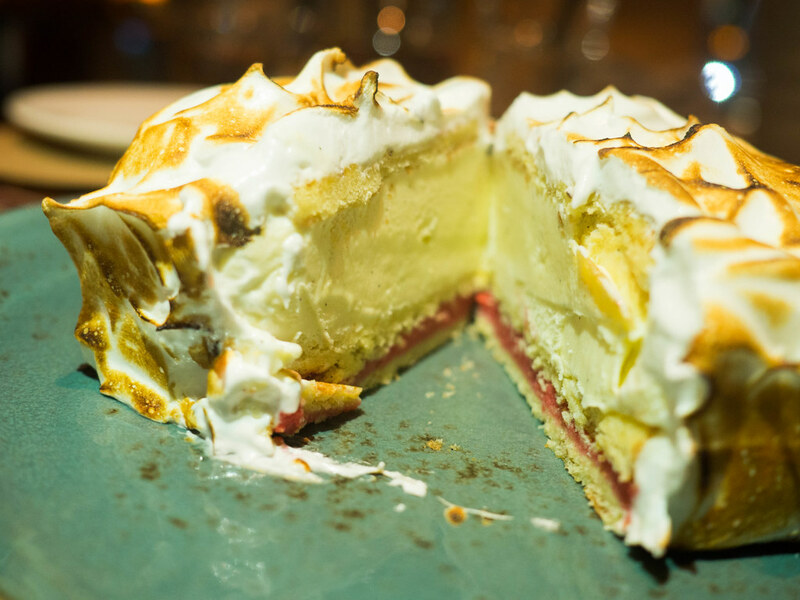 That, may be the motivation behind COOK & BREW's SATURDAY NIGHT ROASTS at Westin Singapore. 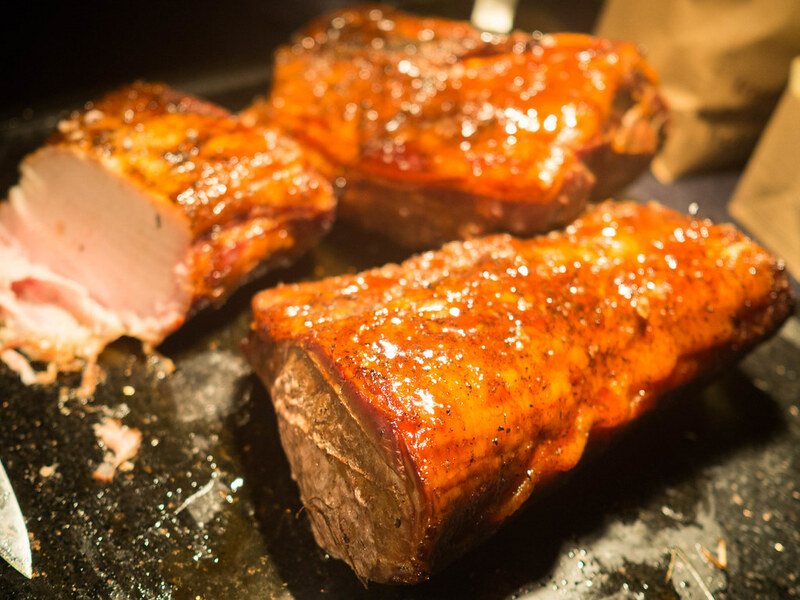 Available only on every last Saturday of the month, you get to enjoy unlimited servings of three different types of roasts – Prime Ribeye, Catch Of The Day (such as Salmon, Sea Bass, Snapper or Red Mullet) and a Specialty Roast Of The Day (Roasted Pork Belly, Bone-in Ham, Whole Roasted Chicken, BBQ Turkey, Whole Roasted Duck, Bone-in Veal Loin, Roasted Lamb Shoulder or Lamb Merguez Sausage etc). With such a variety selected and served on a rotational basis, indeed, there is something to look forward to at the end of every month! 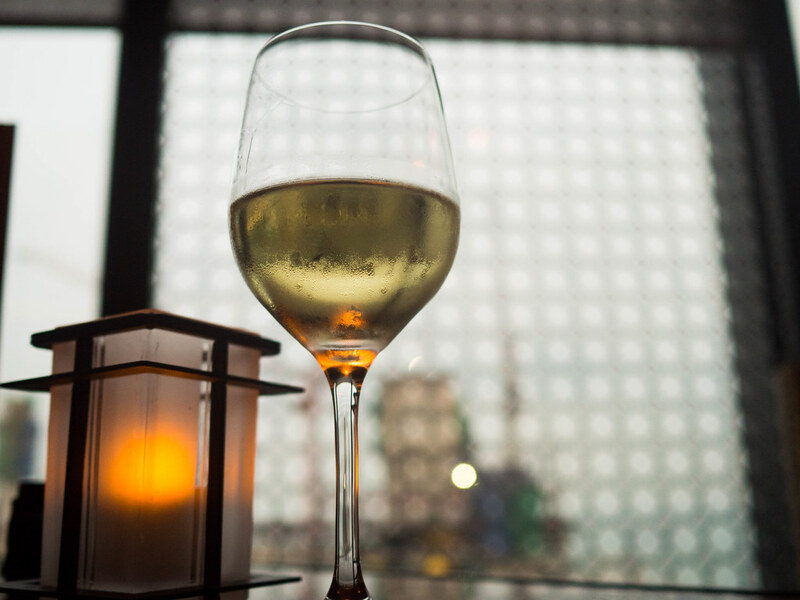 Located at Level 33, with its sprawling room that overlooks the Marina Bay, this place seems aerial. 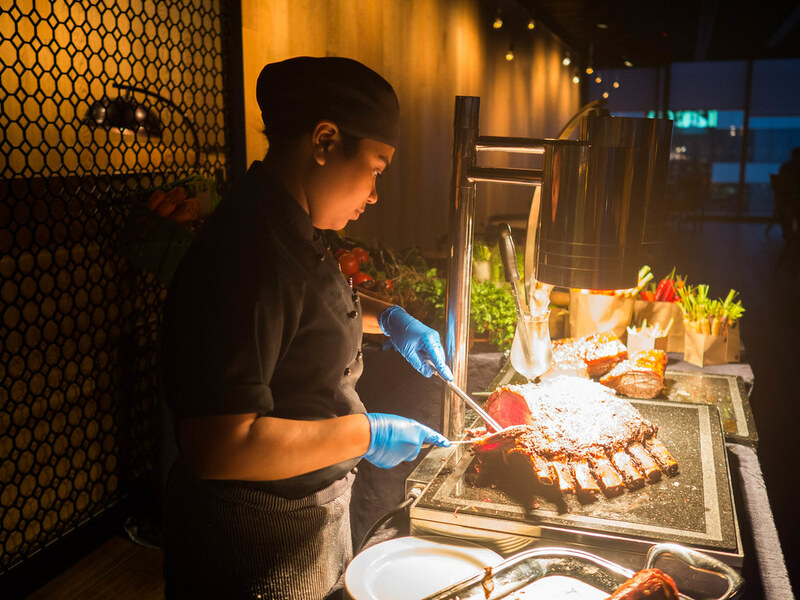 As I walked past the bar area and into the dining section, I saw that the dining area had incorporated "live" carving stations to feature their selection of different premium meat cuts of the day. 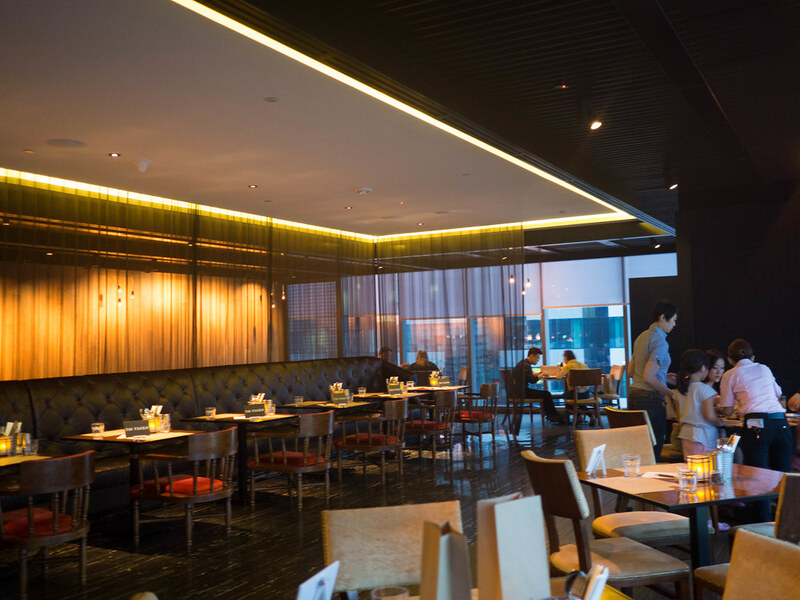 Compared to their bar area, the dining space is much more intimate, with ample room between tables. This is really what I need, if I want to do some real catching up with my loved ones. 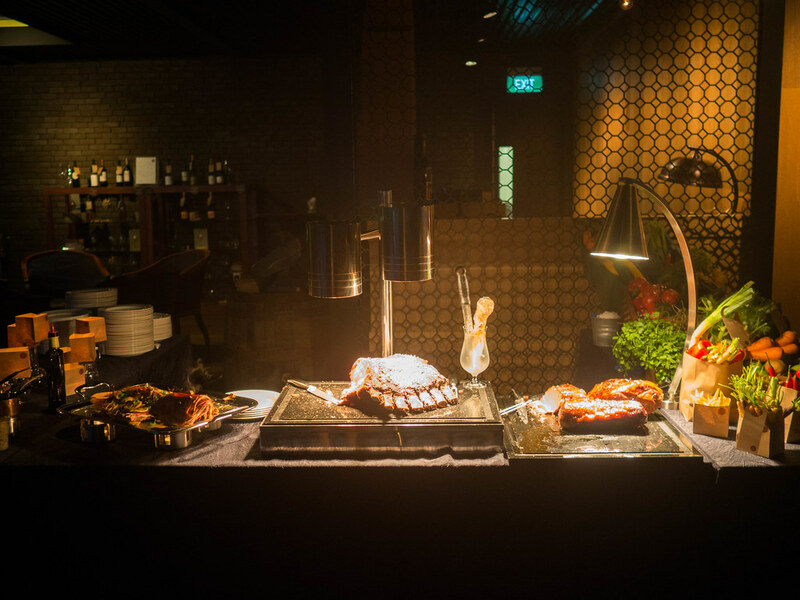 The live carving stations enlivened the dining area by a notch. The staff was personable, explaining to me the various housemade gravy and sauces that will complement my meats. This evening, besides the mainstayer Prime Ribeye, we were offered Sea Bass and slow-cooked Pork Loin. There is no doubt to the quality of their roasts. Even the housemade sauces are commendable. Scoop after scoop I took their tomato sauce, which pairs really well with the fish with its tanginess. The other gravy were perfect over the meats as well, which are also great dipping sauce for the Yorkshire Pudding and Grilled Sourdough. The Pork Loin was fork-tender and juicy. Like what my friend had said, she couldn’t imagine how the meat can be so tender when you don’t really see much traces of fats. To complement our roasts, we were also given a menu to choose some side dishes - a choice of two cold plates, two starch and three vegetables, per table. 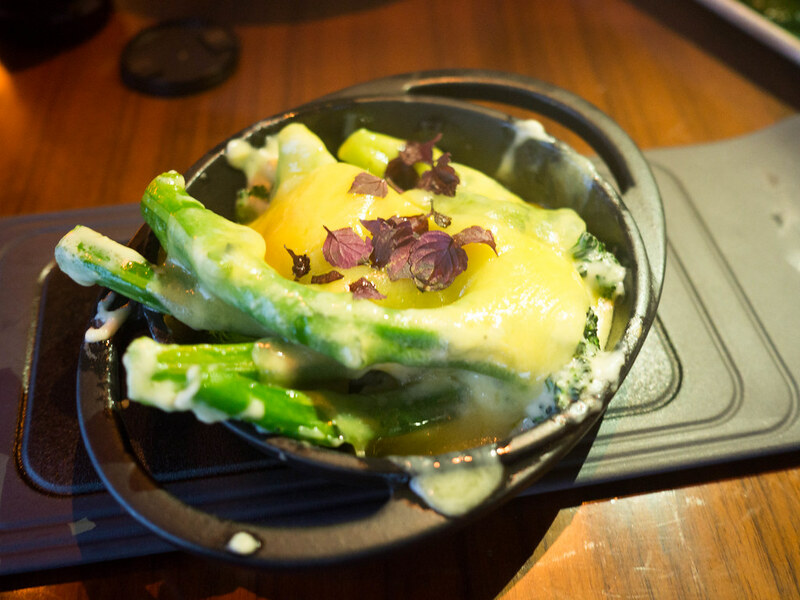 Among the dishes that we have chosen, some are really delectable, and rather impressive. For cold plates, we picked Broccoli & Cucumber and Apple &Cabbage Slaw for their interesting combination of ingredients. Both refreshed our senses just in time for us to start off our dinner. For Starches, I would highly recommend Perogies. Like a gyoza, each pocket is stuffed with Smoked Cheddar and Potatoes, and with a slightly crisp bottom. 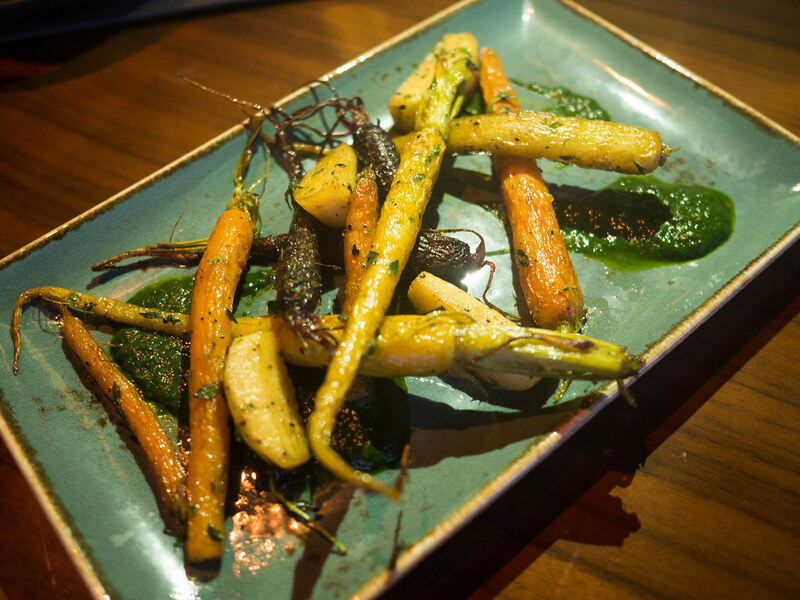 As for the Greens, their Roasted Heirloom Carrot and Apples is a must-have. These classical antiques seem to have packed and sealed up all the natural flavours in their scrawny bodies, which only reveal themselves in every bite. Amazing. 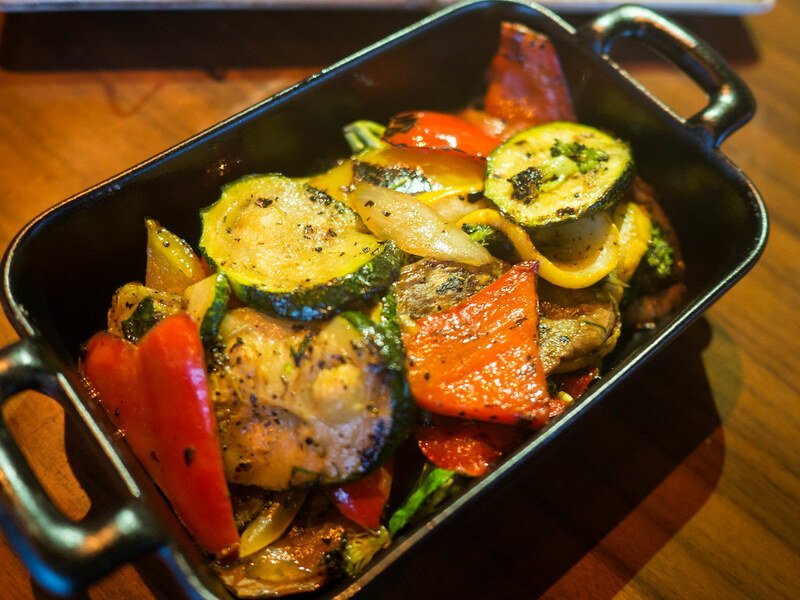 Their Sicilian-styled Grilled Vegetables is also quite notable. Zucchini, Bell peppers, all perfectly charred and sweet. Dessert for the day was Alaska, was somewhat disappointing. Whereas the bar right next to us, with its lavish dark red leather bar stools, seems a lot more promising to round up our night. Overall, the service was refined, yet friendly. If you are into Prime Roast, and don’t mind splurging once in a while, remember to mark this place on your calendar. It’s something to look forward to this October! 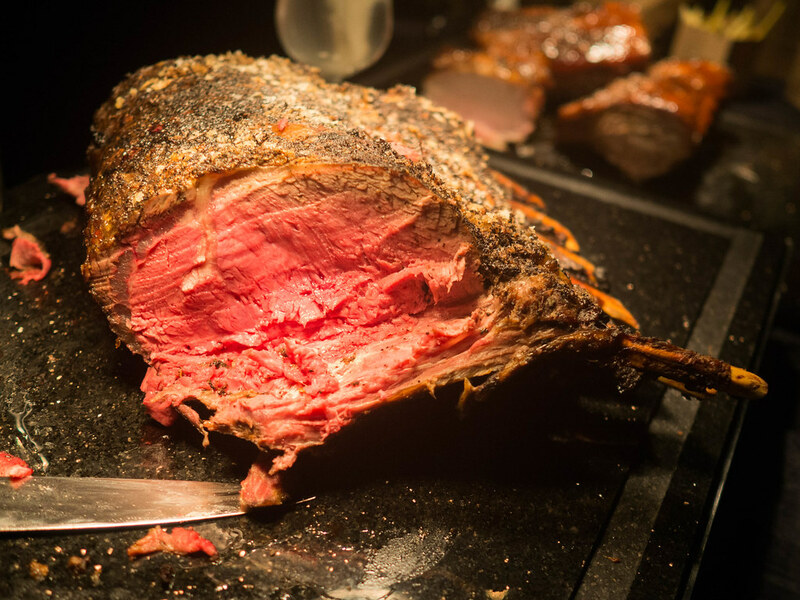 Saturday Night Roasts is available every last Saturday of the month, from 26 September 2015 onwards, 6.00 p.m. – 12.00 a.m. (last order at 9.30 p.m.) at Cook & Brew, Level 33. $95++ per person (minimum of two persons required). Photography and Written by Si An. A girl who is allured by travelling, loves the feel of freedom, smell of the rain and the aroma of fine coffee and food.